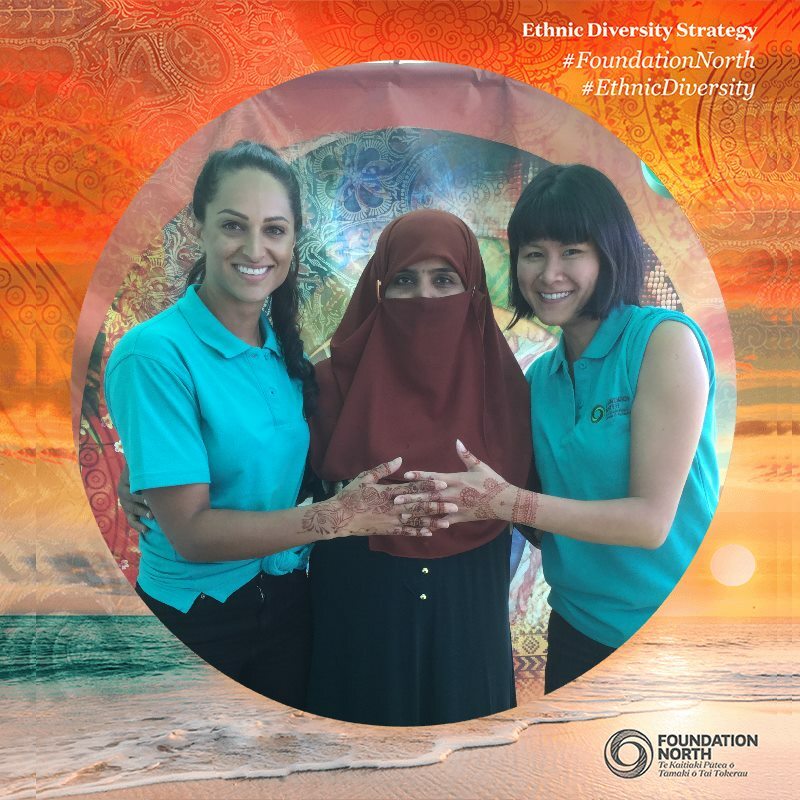 Foundation North staff and trustees were out and about last weekend helping to activate our stands at two diversity festivals in Auckland: the second Diversity Festival organised by Ōtara-Papatoetoe Local Board on 6 April, and the 20th Auckland International Cultural Festival held in Mt Roskill on 7 April. With a giant branded tent, outdoor games, snacks and a hugely popular selfie photo giveaway, the Foundation’s stand drew a constant flow of people who enjoyed connecting with our team and finding out more about what we do. Hundreds of visitors also shared their dreams for their community with us, letting us know what would make life in their neighbourhoods better. Ethnic Diversity Strategy Activator, Jade (Poh Gaik) Tang-Taylor commented, "Being able to gather community voices and aspirations like this is an important part of our community engagement activities; informing and inspiring our work to enhance the lives of all of the people in our region. We want to say a big thank you to everyone who participated." Browse the Facebook photo album here.